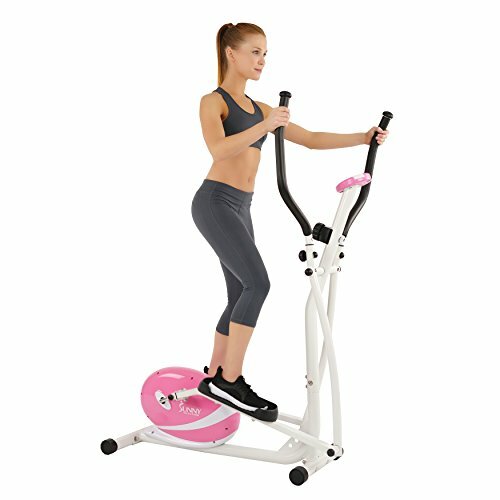 Striking pink hue, Low-impact workout, Tone upper and lower body. Get the benefits of high impact workouts. Weight capacity: 220 pounds. Dimensions: 51L x 26W x 62H inches. Manufacturer's warranty included.